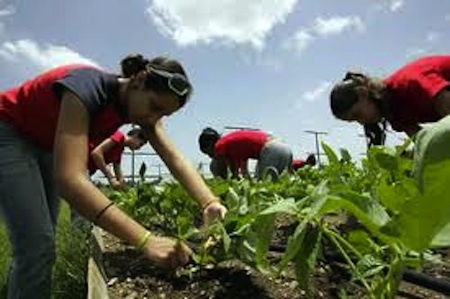 Cuban schoolgirls working in school garden. 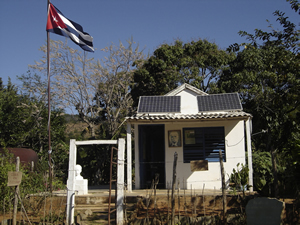 Solar panels on rural Cuban school. 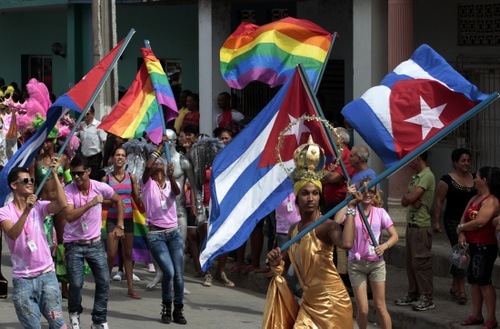 Cuba's Success in the Struggle for LGBT Rights! 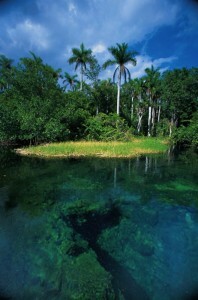 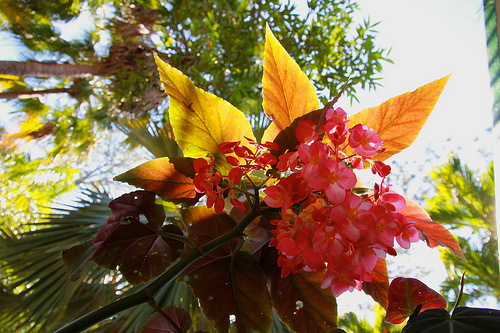 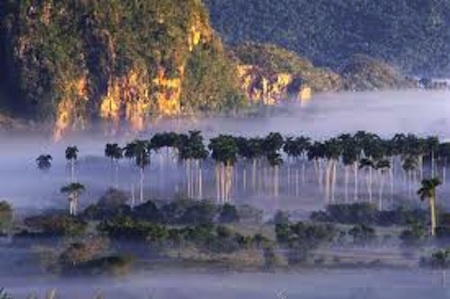 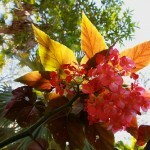 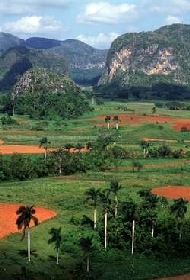 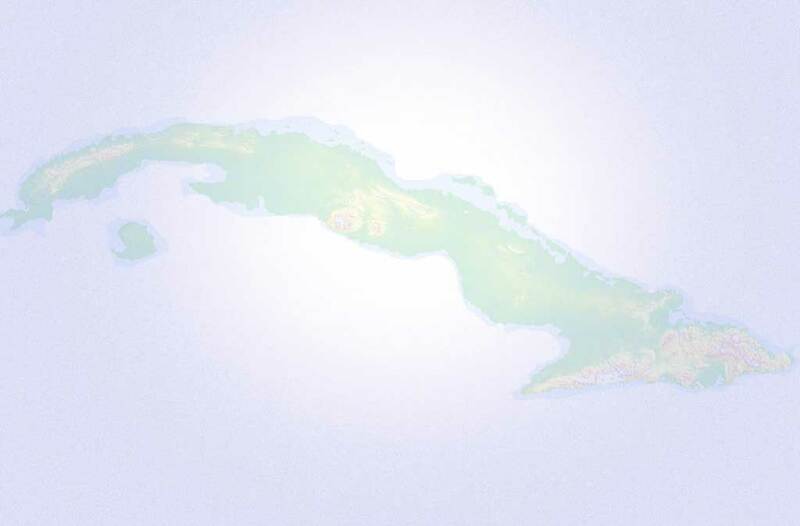 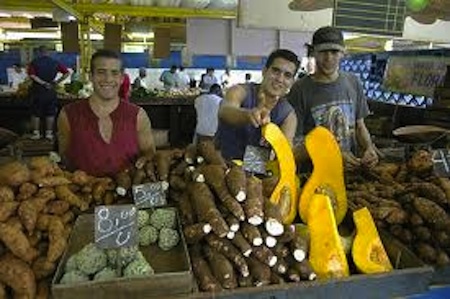 Eco Cuba Network is a project of Green Cities Fund.